This year at Ford Blvd Elementary! 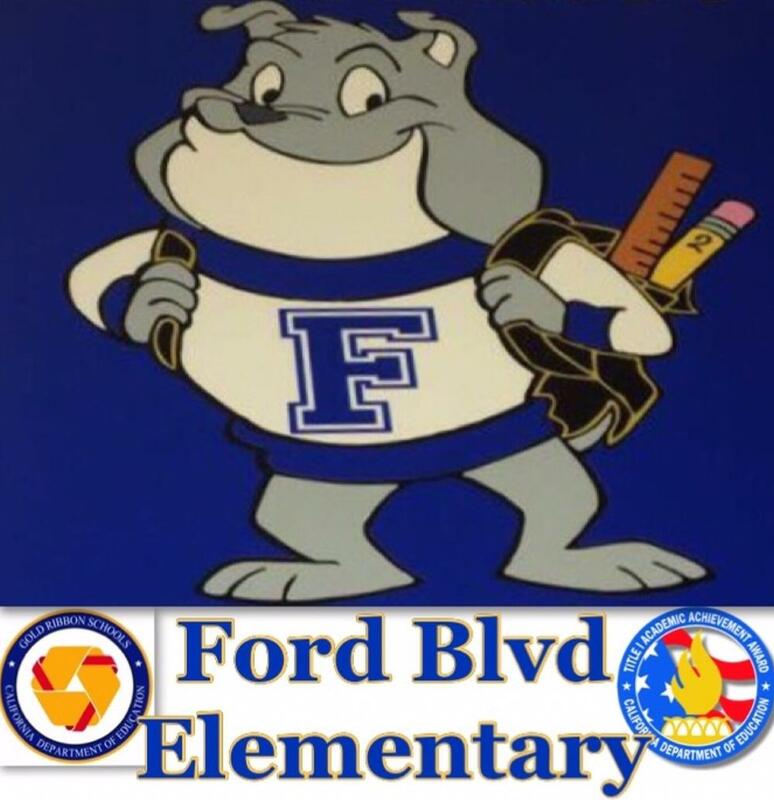 Ford Blvd Elementary this year has one of the highest reclassification rates in all of the Los Angeles Unified School District! 2nd year in a row that we have surpassed the LAUSD target goal of 22% reclassification of a school’s English learning population. Title 1 School level parent and family involvement policy and School Parent Compact was mailed to student’s homes via postal service on November 30, 2017. If you did not receive them please feel free to request documents at the school site. We have been proudly serving the East Los Angeles Community since 1923. Our school is one of the largest Elementary campuses in all of LAUSD. Our school has been awarded the California Gold Ribbon and Title 1 Academic Achievement Awards, thanks to the hard work of our amazing teachers and staff, our involved community of parents and families, and most importantly thanks to our incredible students! "Like" Our Official Ford Blvd Facebook Page!